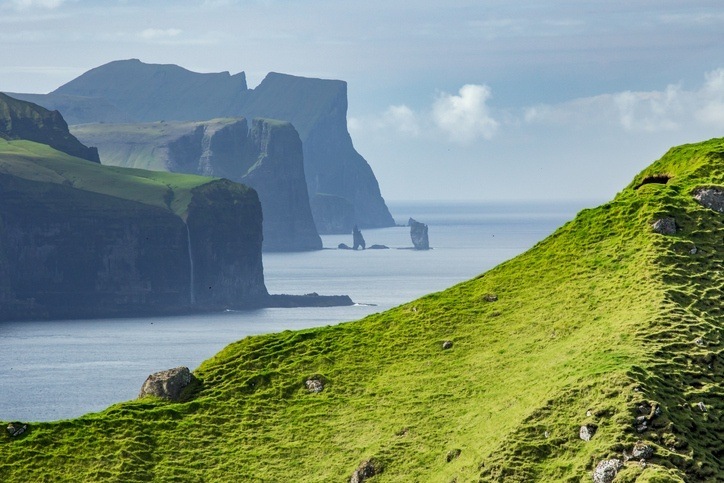 Standing proud in the North Atlantic between Scotland, Iceland, and Norway, the Faroe Islands are a stunning land with fascinating culture that owes much to the Norsemen. 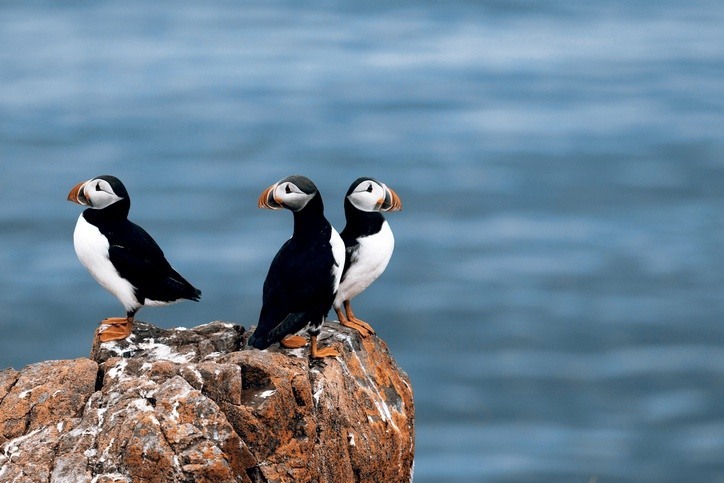 Want to learn more about the Faroe Islands? There is evidence of pre-Norse settlement on the Faroe Islands dating back to the early centuries of the Common Era. Though evidence is scarce, it is believed that the settlers may have been from places such as Scotland, Ireland, or even Scandinavia (prior to who we know as the ‘Vikings’) – with the first being Irish hermit monks. The Faroe Islands as we know them only began to take shape with the arrival of the Norsemen around 800 CE. However, instead of from Norway, Sweden, or Denmark, the majority of settlers arrived from Norse communities across the northern reaches of the British Isles. Many who arrived here did so to avoid the power of the Norwegian king Harald. Unfortunately for them around 1000 CE, the Norwegian crown claimed the islands. For over 800 years, Norway officially held the reigns of the Faroe Islands. In 1387, Norway entered the Kalmar Union alongside Denmark and Sweden. Though this period was characterized by a slow move towards Danish control, it wasn’t made official until the later Danish/Norwegian union dissolved in 1814. Now under Danish control, the latter part of the 19th century saw the Faroese people develop more independent political systems and a greater national consciousness. During WWII, British forces occupied the islands, before returning them to Danish rule at wars end. Three years later, the Faroe Islands were granted home rule, while remaining a part of the Danish kingdom. 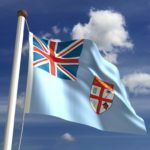 Despite this, the islands retain a great deal of separation from Denmark – such as not becoming a member of the EU. 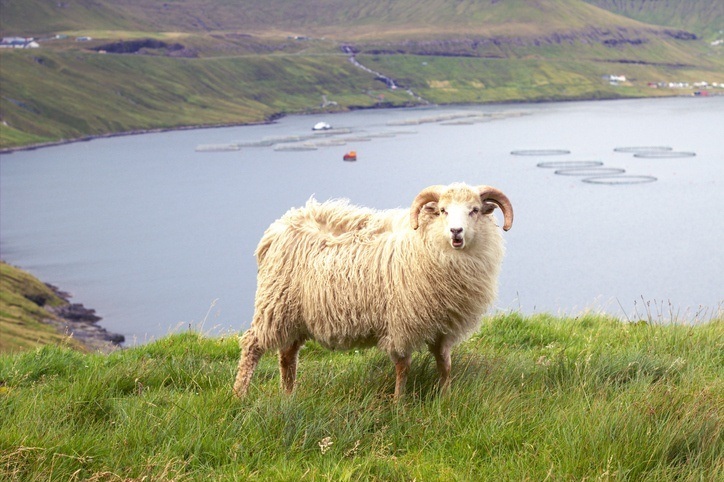 While the collapse of the fisheries have hit the land hard in recent times, the Faroe Islands are looking to diversify their economy. Recently support has grown for full independence from Denmark, though whether this will happen in the near future remains to be seen. Nordic culture is at the core of the Faroe Islands. Due to its remote location and isolation from continental Europe, the islands have retained many of the traditional elements that even the Scandinavian countries have lost. Some of the most enduring elements of Faroese culture include storytelling (the islands have a strong oral tradition) as well as live music. The flag of the Faroe Islands is recognizable by the Nordic Cross (like the Nordic countries of mainland Europe). The cross is red with a blue border, set upon a white background. 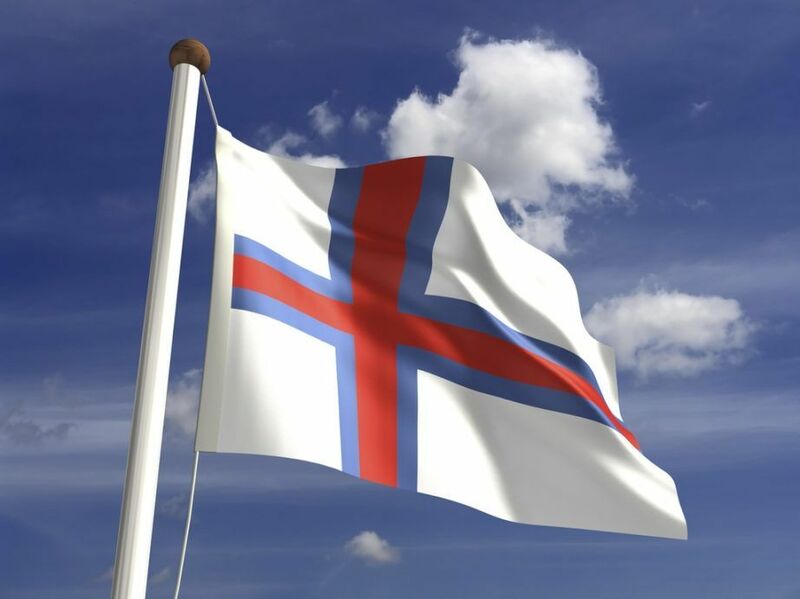 The white represents the flag creators, the foamy see, and clear skies, while the blue and red help to link the Faroe Islands to other Nordic countries. Meat, seafood, and potatoes are staples of the Faroese diet. Mutton is very common, while fish and whale meat (as well as whale blubber) are eaten throughout. Whale hunting is an enduring element of the island’s culture, though there are concerns with regards to the effects of the meat on humans as well as animal rights issues. Despite this, the hunt is not thought to severely impact the local whale population. The Faroe Islands are also home to two breweries, while the short British occupation resulted in a local fondness for fish and chips. One of the most important sporting events in the Faroe Islands are the biennial Island Games – a multisport event contested between islands and small territories throughout Europe (including Jersey, Gibraltar, Åland, and many more). While Faroese compete as part of Denmark in the Olympics, the country is a full member of FIFA and UEFA, meaning it has its own national soccer team. While considered a minnow, the squad did record a famous victory over Greece in 2014. 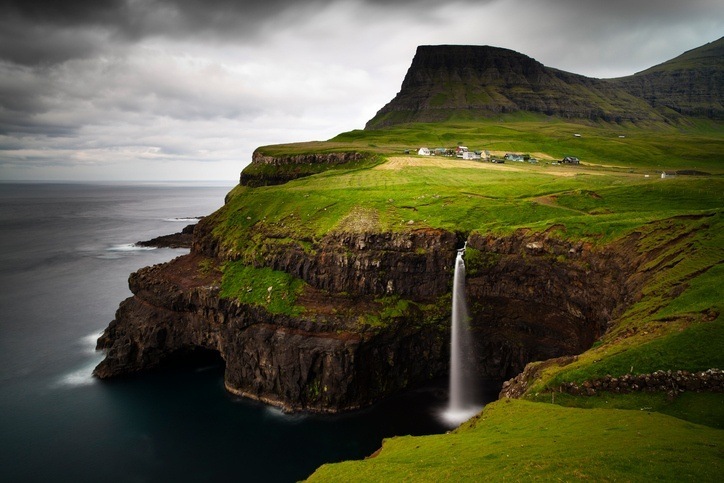 There are 18 major islands that make up the Faroe Islands, with Streymoy the largest and most populated. While northerly, the winters are generally mild (though summers are cool). 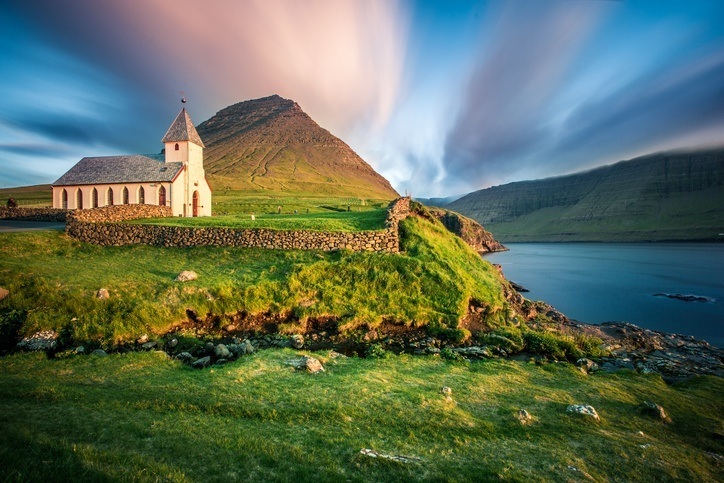 The Faroe Islands are renowned for their rugged, rocky, and hilly landscape as well as massive sea cliffs. The largest settlement in the Faroe Islands is Tórshavn (the capital), which is home to around 20,000 people. 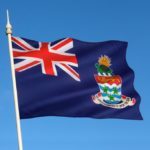 A couple other municipalities number over 2,000 while many small settlements have cropped up across 17 of the 18 major islands. A Nordic wonderland, the Faroe Islands maintain a degree of independence from Denmark…but could that go even further? 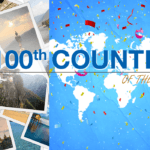 Continental’s Countries is your ticket to the rest of the world! Our Faroe Islands Travel Guide can also get your adventure started right away while our Currency Spotlight we’ll help you spend.